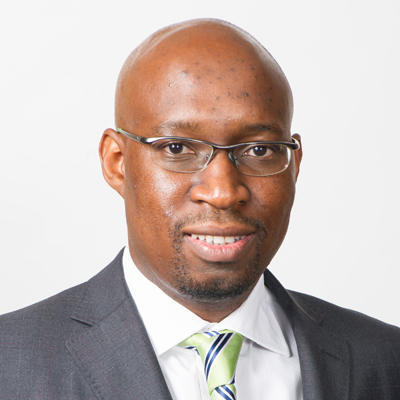 Mr M T (Tumi) Tsehlo (43) holds a BSc (Electromechanical Engineering) and an MBA from the University of Cape Town, as well as an MSc (Industrial Engineering) from Wits University. He was appointed as Managing Director (MD) of the Mint in December 2012, a position he currently holds. He was the General Manager: Circulation Coins from 2007 until his appointment as MD. He also sits on the Boards of the South African Bank Note Company (RF) Proprietary Limited (SABN) and Fabchem Mining (Pty) Ltd. Prior to joining the Mint he worked in various manufacturing roles at South African Breweries. He completed his engineering training with Rotek Engineering where he held the position of Works Engineer. Nsbe - sa is with Caesar Mtetwa.